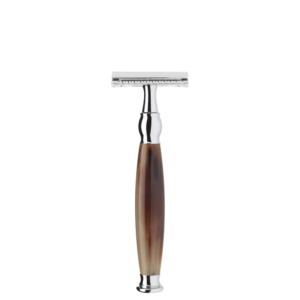 Edwards traditional shaving emporium have admired the Feather ASD2 safety razor from a Jealous distance. That all changed this year as we became official retailers of Feather razors. These handcrafted Japanese safety razors comes from the Seiko Region, which has an ancient history of Samurai sword making. 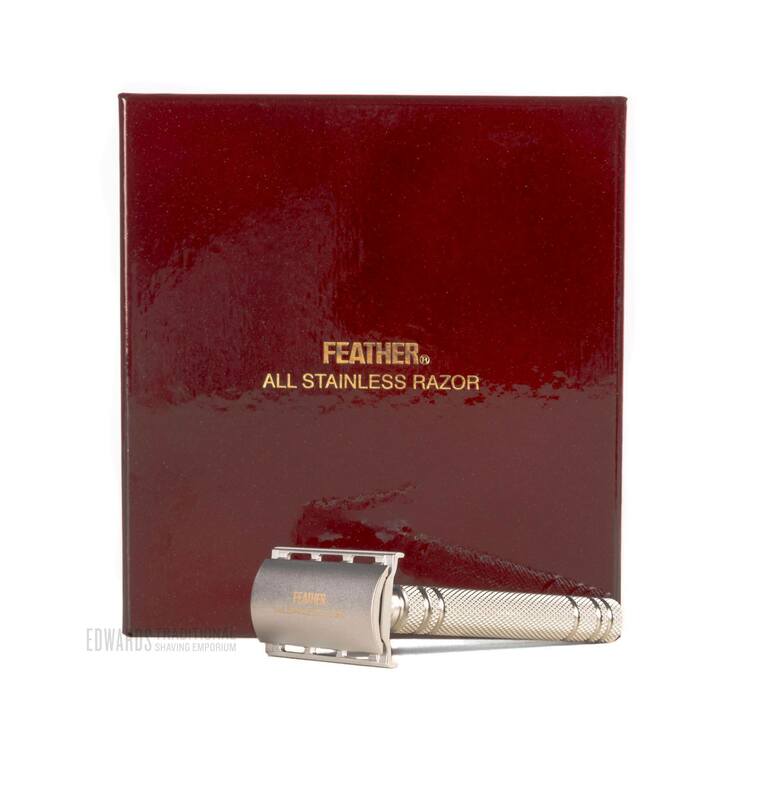 Japanese steel Is considered the finest In the world, and the Feather ASD2 safety razor Is certainly a fine razor. 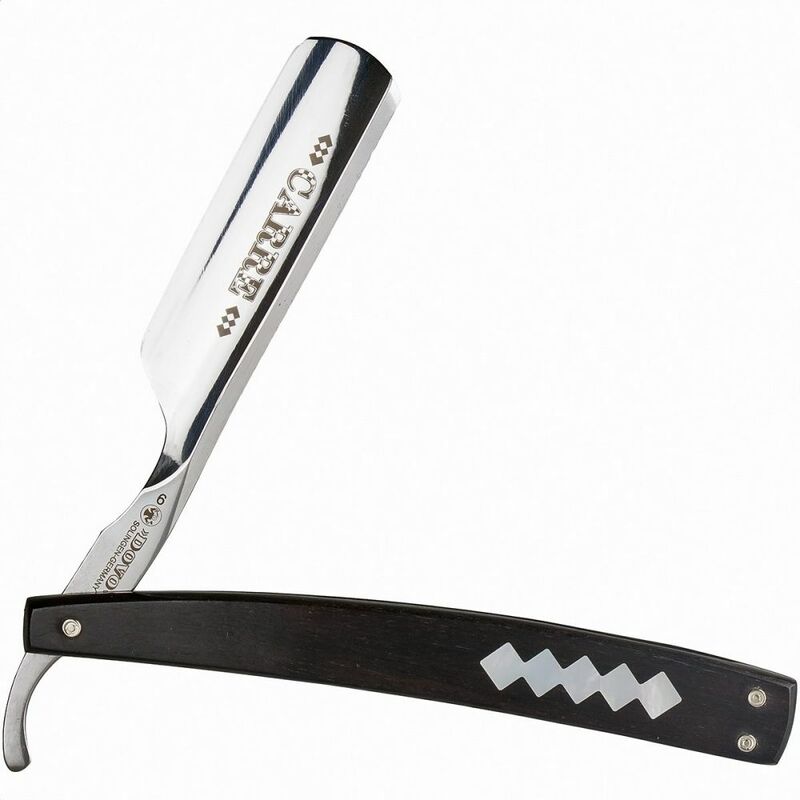 It Is considered a non aggressive razor as has less blade visible from the guard. This means less cuts, and a very safe everyday shave. There are certainly some safety razors on the traditional shaving market that I would avoid at 7am In a rush, but this razor Is not one of them. 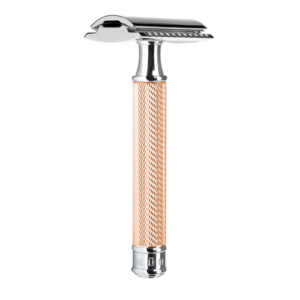 Weighing In at 91 g to It’s 94 mm, the Feather ASD2 safety razor is sturdy to handle, and provides a solid shave. 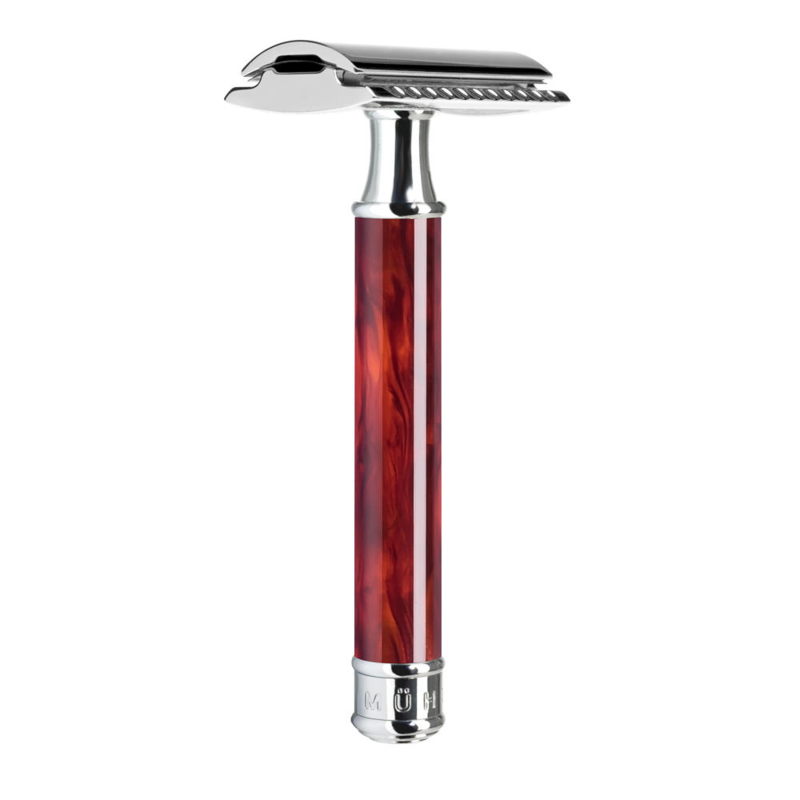 The knurling on the handle creates excellent grip whilst wet.Feather double edged razor blades are considered the sharpest In the universe, sharper than wolverine claws. Inside the top not box pictured, you will find 5 spare blades. Guy’s this Is a razor for life and It could be delivered to your door for free. If you have any questions regarding Feather razors, why not contact us directly. Also we have a great deal of Information on our blog you might want to have a look at. Regarding product descriptions and product reviews. Also we have bits and bobs on our masterful shaving technique, which Is frankly masterful. We also stock 10 packs of Feather safety razor blades. For a more than reasonable price. 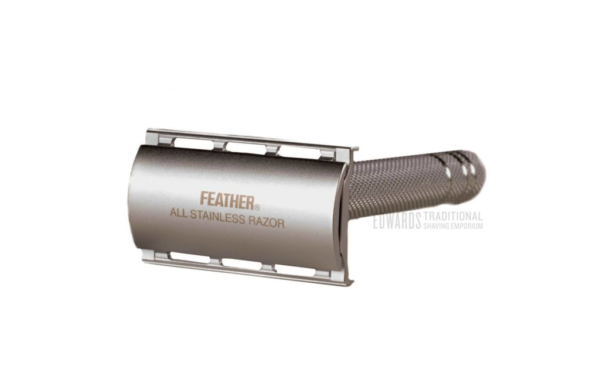 Every safety razor user should try Feather blades, they are so sharp and have the right firmness for a solid shave. They compliment non aggressive safety razors but also work well with middle range razors,they are simply a must.